This morning in the Discoverers class it was all about planes, trains, and automobiles, with some superheroes, paint, sand, hoops, and balls thrown in for good measure. 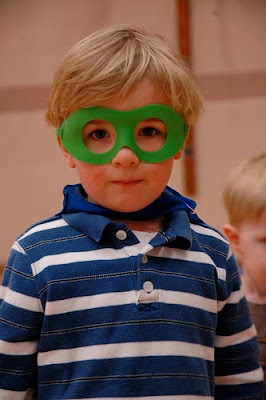 Click Super Why to see all the photos from today’s class. Next Next post: Fooled Ya!